Solaris Senior Living Stuart is a well-developed, secure community and a proven leader in meeting the needs of older adults. 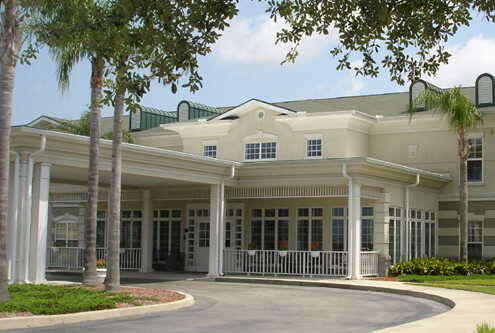 Our beautiful 84 apartments offer a peaceful community with the finest in services for assisted living. Our objective is to provide older adults with a beautiful, secure, and caring environment. We provide an environment free of the daily worries of cooking, cleaning, and errand running. We tailor the level of care to the needs of our individual residents, and are ever-sensitive to issues of privacy, respect, dignity, and care. Our single goal is to provide a homelike environment for you. Solaris Senior Living Stuart promises peace of mind and easy living for you, your parents, or grandparents. Our amenities and friendly staff will help you spend your time the way you want to.